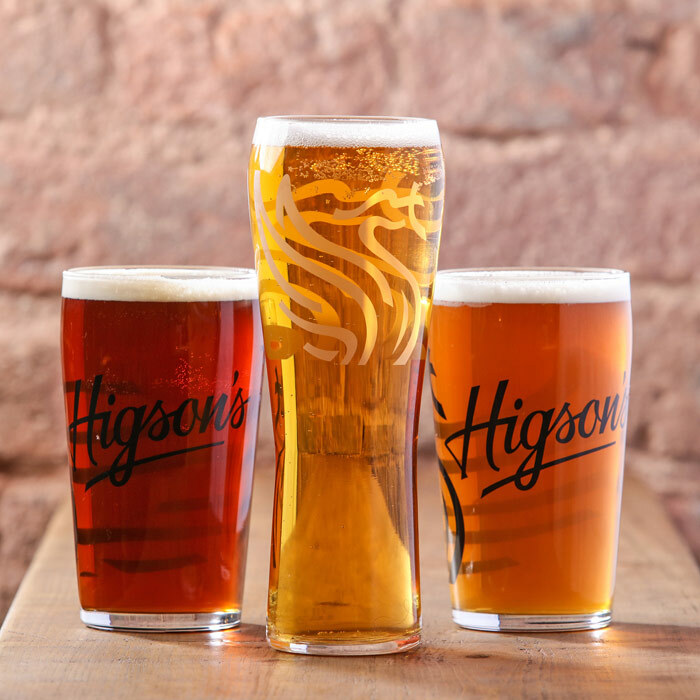 Higson’s was founded in 1780 and is one of Liverpool’s most famous brewing names. Enjoyed by generations of beer drinkers it has a rich history in the city. Higson’s brewery began at 64 Dale Street. The first Higson in charge was Daniel Higson, who had been its cashier. He moved it to Upper Parliament Street on the eve of WW1 ahead of a period of post war expansion as the brewery bought Robert Cain and Sons as they purchased the Walker Cains Brewery on Stanhope Street. Four years later, the firm bought Joseph Jones & Co in Knotty Ash, adding 70 public houses to its roster. In 1962, Higson’s headquarters was at North Street in Liverpool. It continued to expand in the 60s and 70s until the name was bought by Boddington’s of Manchester in 1985, and then later Whitbread in 1990 who closed the Higson’s Stanhope brewery. The famous Higson’s recipe and taste hadn’t quite disappeared though. In 2005 a former Higson’s chemist experimented with recreating the original Higson’s bitter. It returned to pubs until 2011. The name and license were bought by Stephen Crawley, former managing director of the Caledonian Brewery, with 25 years experience in the brewing industry. 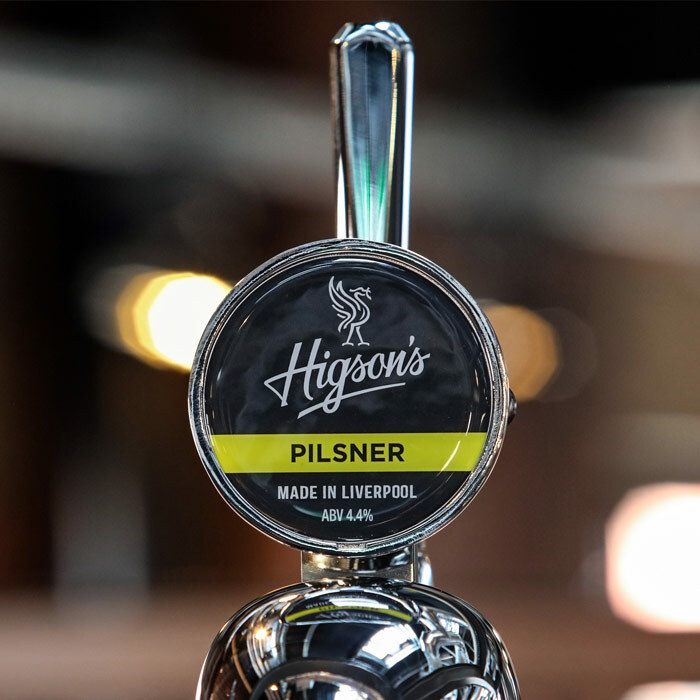 The new ownership of the Higson’s brand led to a revitalising of its beer and its return to Liverpool’s pubs. Currently Higson’s casks is being brewed (Pale and Amber). Higson’s isn’t merely about beer though. The famous brand is also linked with an historic brand. Higson’s famous beer mats and eye catching adverts are viewed affectionately by the city. Funny, creative and full of character, Higson’s designs are linked with Liverpool’s own history and creative culture. It remains one of the city’s most well known heritage brands.